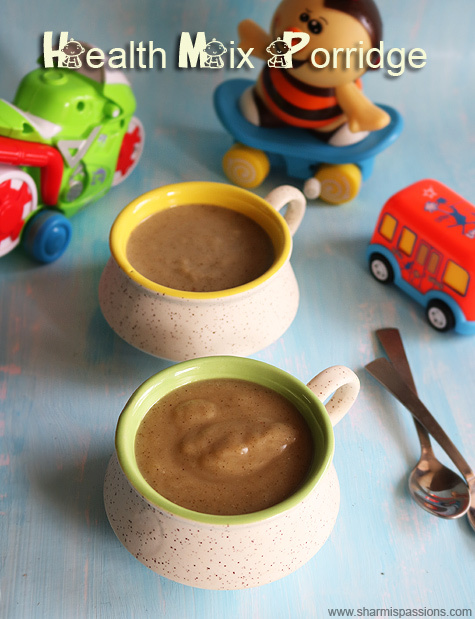 This curry recipe is from my sis when I needed to quick fix a lunch for me and mittu. 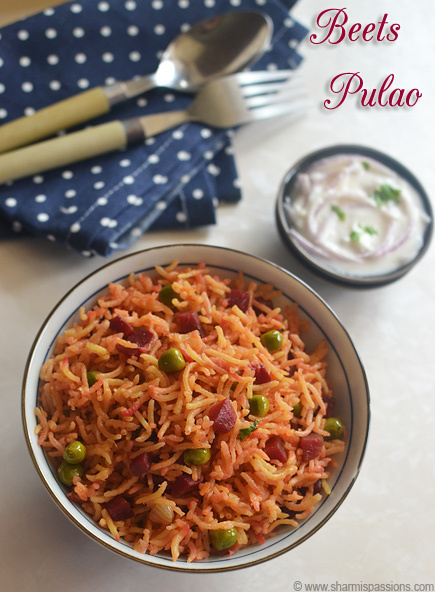 This is a easy and flavourful curry which goes well with rotis and even with rice. 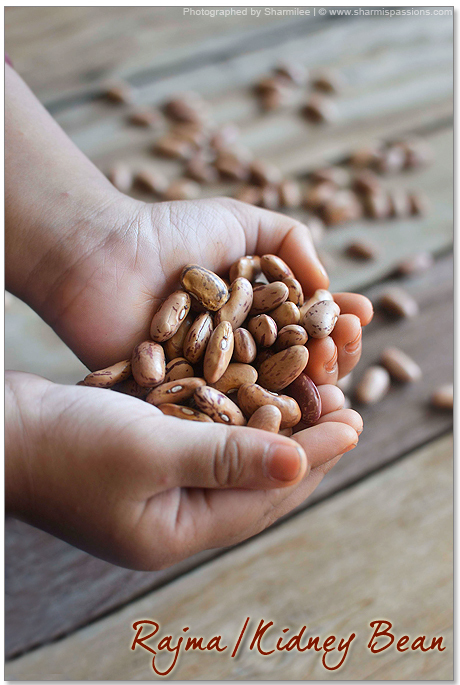 There are different varieties of rajma one being the red kidney bean and other one is what I’ve used here. You can try it with any type you like. 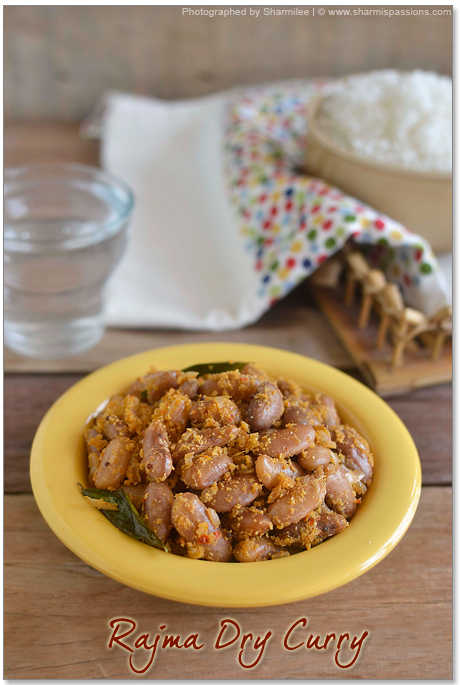 1.Soak rajma overnight or for atleast 7-8 hours. Pressure cook it until soft for 5-6 whistles(depends on the variety),Set aside. Grind the ingredients listed under ‘to grind’ to a semi fine paste(no water needed sprinkle few drops if needed. 2.Heat oil in a pan and add the items under ‘to temper’ – allow it to splutter. Then add onion and ginger garlic paste and saute till golden brown. 3.Then add the paste and saute for a minute, Then add required salt, chilli and garam masala powder and add little water to make it gravy consistency. 4.Then add pressure cooked rajma and mix well. Saute and cook till the gravy turns dry. 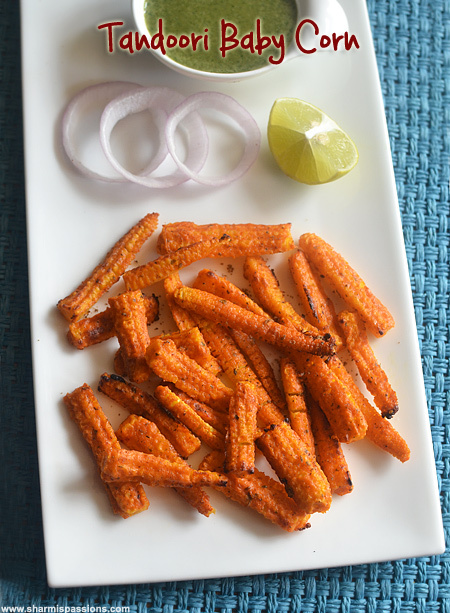 Serve with hot rice or even rotis. 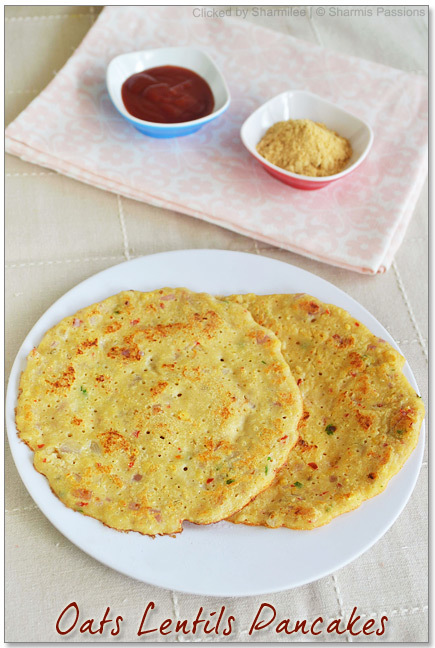 You can make it even more gravy kind by adding tomatoes and serve it with rotis. We love this curry with rice and soft rotis too. 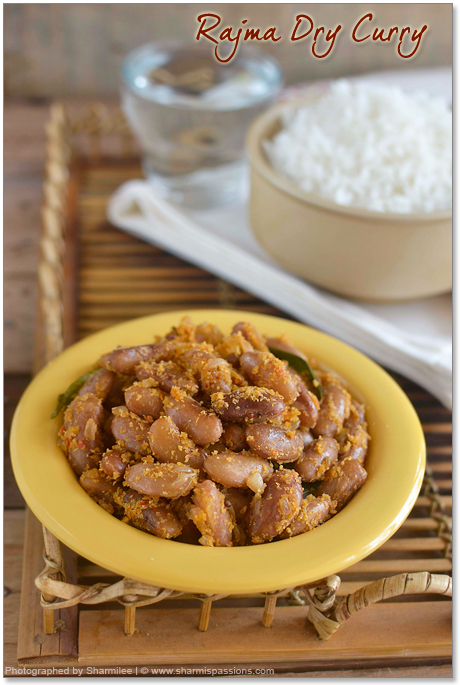 You can use this recipe for red kidney bean or any variety of bean like mochai etc. Adjust spice level according to your taste , the above measures is for a mild spicy curry. awesome!!!!!!!!!!!! 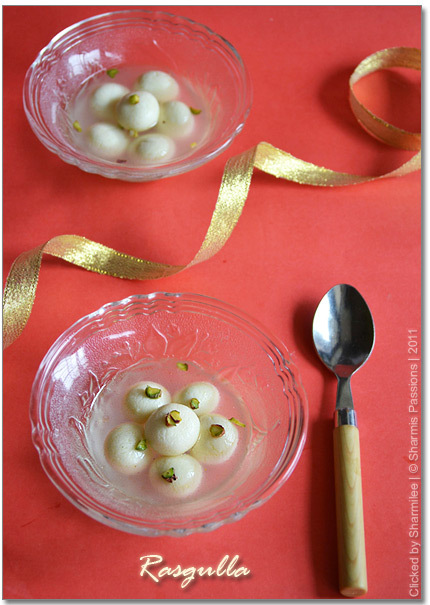 !amazing dish……gorgeous clicks….am just drooling out here! Super Rajma curry Sharmi. Will try this !! Happy Vinayagar Chathurthi to and your family !! Like this dry version…Happy vinayagar chaturti…. 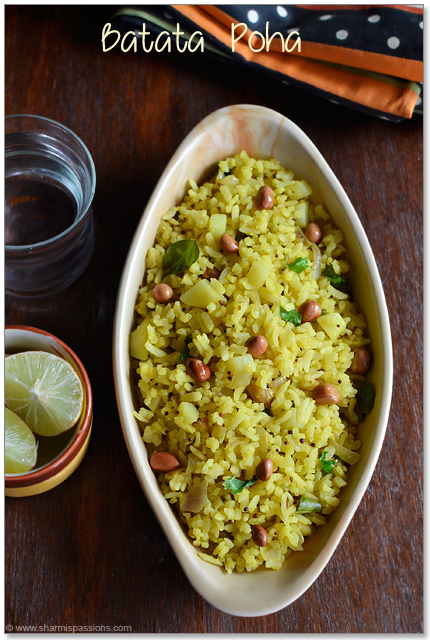 Nutritious and excellent side dish for a simple rasam rice,yummy. 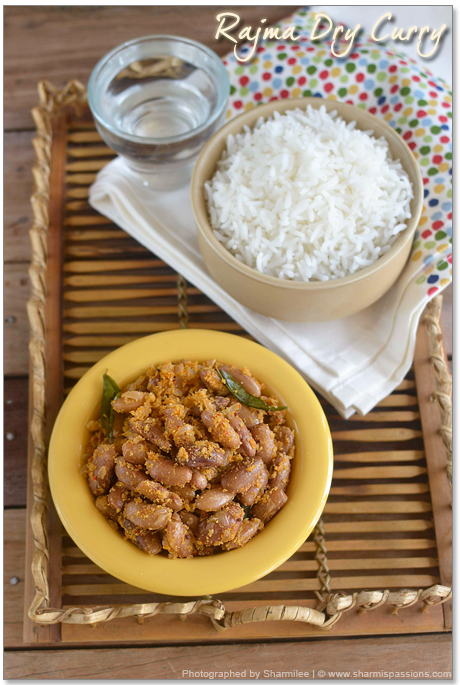 wow never liked rajma, but this looks yummy and should try it now! Delicious and Flavorful.. Very healthy too.. Above all the clicks I loved the cute little lovely hands holding rajma 🙂 Lovely recipe as well!! A very interesting recipe. I always make rajma with gravy. Lovely clicks and healthy curry. 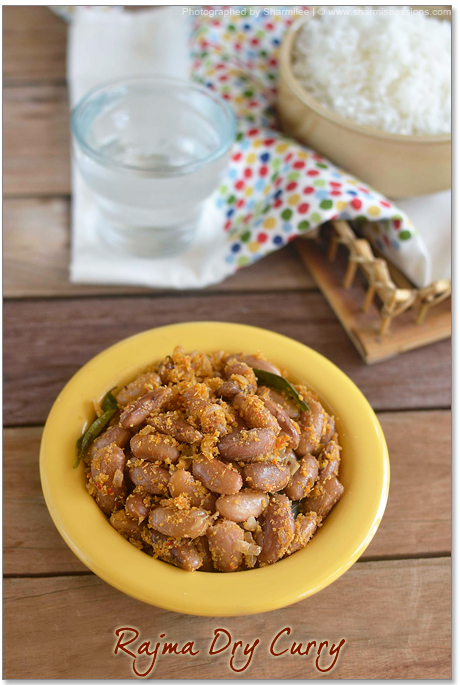 Dry Rajma looks yumm… must try ones. Wishing a very Happy Ganesh Chaturthy to you and your family. Nice clicks. Lovely looking rajma.